Your Price $0.00 The publication is qualified to independent tire dealers only, and is also written for others involved in the manufacturer, sale and distribution of tires and related products, services and equipment. 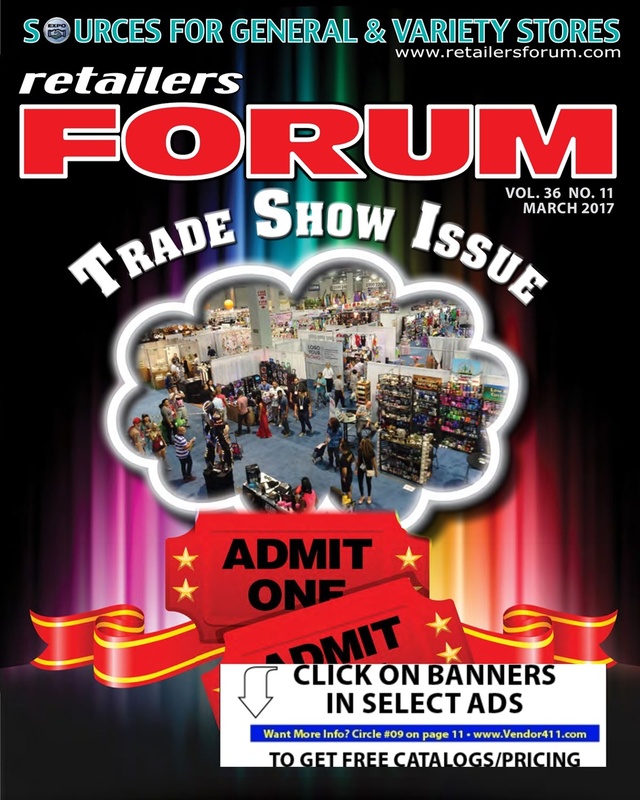 Your Price $48.00 Monthly magazine for independent retail stores and online sellers to assist them in sourcing wholesale merchandise. Also contains articles and information on running a retail buisness. Your Price $0.00 PetFood Industry is a monthly magazine serving individuals and firms involved with manufacturing pet food for the retail markets worldwide. Your Price $0.00 Lightwave magazine is a monthly publication that covers all fiber-optic communications technologies worldwide from long-distance transmission through metro applications to enterprise and premises networks. Your Price $0.00 Is written for decision makers who select new technologies for their companies. Your Price $99.99 Home Furnishings News is the most authoritative source of news, information, analysis, statistical data and viewpoints for key business decision makers—from senior management to buyers—in the home furnishings industry. Your Price $0.00 Dealerscope gives our retail readers the knowledge they need to make the right decisions in the fast-moving consumer technology market. It helps retailers to more profitably market and sell consumer technology. Your Price $0.00 Has positioned itself to be the link between the three cardinal points of the CE business - the retailer, the installer and the manufacturer that needs to service both.